Black violet color. Toasty aromas of warm berry cobbler, nutmeg spiced plums, and black licorice with a velvety, lively, fruity medium-to-full body and a smooth, charming, medium-length dark chocolate, star anise, and cigar box finish with silky tannins and heavy oak flavor. An inky cab that brings the goods; toasty, fruity, spicy darkness in a glass. 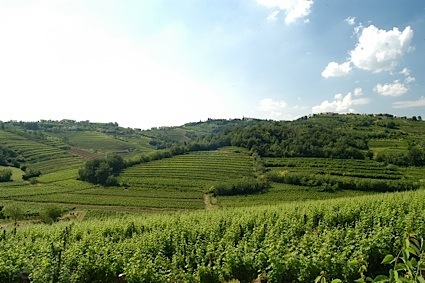 Bottom Line: An inky cab that brings the goods; toasty, fruity, spicy darkness in a glass. 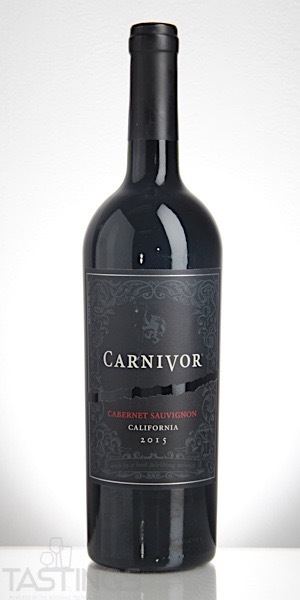 Carnivor 2015 Cabernet Sauvignon, California rating was calculated by tastings.com to be 87 points out of 100 on 8/9/2018. Please note that MSRP may have changed since the date of our review.